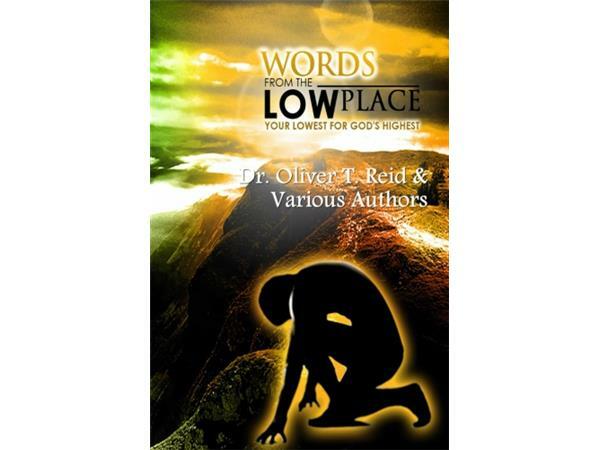 Today we'll chat with Dr.Oliver Reid on the release of his new book, "Words From the Low Place. - Your Lowest for God's Highest"
This book goes beyond cultural barriers using real life experiences and biblical accounts in order to encourage readers to embrace their low places in life. This is a book for survivors, not heroes. The readers will relate to low places such as low self-esteem, a broken relationship with Jesus Christ, pain, loss, divorce, rejection, lust and stinking thinking, to name a few. Tune in and listen to Dr. Reid explain why embracing your low place is so very important in getting to that next stage in life. A man of many gifts and talents, he walks in the office of Pastor, Prophet, Evangelist, Teacher, Apostle and now Dr. Apostle Reid has a passion to see the body restored, sinners saved, and broken hearts mended. He is an international sought after speaker and preacher. 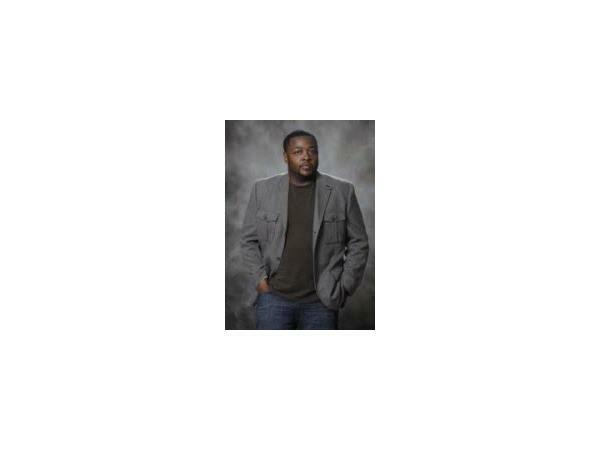 He has authored numerous books, with the latest being, "Words From the Low Place. - Your Lowest for God's Highest"